Power Flow is a challenging class which links breath to movement in a room heated to 105 degrees. It will result in greater strength, detoxification of the mind and body, and increased flexibility. It includes vinyasa flows, long holds, balancing, core work, inversions and arm balances and spinal twisting. Inspiring music is incorporated to enhance your experience. 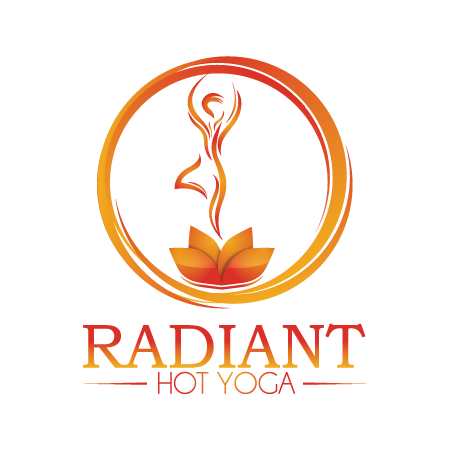 There are no upcoming “Radiant Hot 60” classes on this day. Too hot. Too crowded . Please start limiting class attendance ! It’s such a bummer when the experience is ruined by mats literally being on top of yours, constantly bumping into your neighbor, and other peoples sweat all over you. It’s a really bad customer experience and will start to drive people away. It just doesn’t feel zen when you’re constantly worried about being so close to someone in positions. This is of course personal preference but...I’ve been consistently doing hot yoga for 15 years, and this class was too fast, too much, too crowded, too loud and overheated. I couldn’t get any benefits from the positions because the class moved so fast, I had no time to officially get into the position. Also, it was so hot that I kept getting nauseous and extremely light headed, so I had to keep lying down, missing a lot of the class. The music was blasting in my ears and the teaching was screaming at us, and I still could barely hear her over the loud music. Also, they tried to pack too much into one class, having me in disbelief there was more. Like I said, it’s personal preference, and I like gentle, deep, slower paced heated yoga.